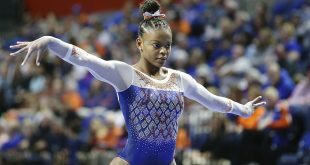 The fourth ranked Gator gymnastics team is officially on the Road to the Super Six. Coach Jenny Rowland and the gang will compete in Corvallis, Oregon in the NCAA Regional Championships. The Gators finished the season 13-3 and 6-1 in the SEC and scored a season-high of 198.025 twice on the year. The Gators were the regular season SEC champions also came in second at the SEC Championship. Florida clinched a spot in one of the four regional sites. However, despite six SEC teams also nabbing spots in the post-season, the Gators are the only SEC team in Corvallis. UF is also the highest-ranked team competing in Oregon State’s Regional. 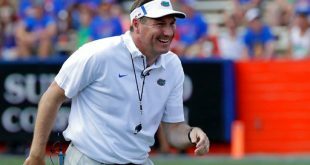 The fourth-ranked Gators will be joined by No. 5 Denver, No. 12 Boise State, No. 13 Oregon State, Stanford, Washington, Southern Utah, and either Iowa or Arizona. 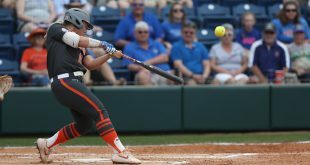 Florida will be directly competing against Oregon State, Stanford, and Iowa/Arizona for one of two spots to jump from Corvallis to Ft. Worth, Texas for the NCAA Championship. The format for the Regionals is changing for the first time since 1993. While NCAA Gymnastics used to employ a Super Six to determine the NCAA Championship winner, the organization will now look to a top 8. Nine teams were invited to each of the four regionals. However, only eight of those nine will compete in “knockout” rounds separated into two four-team semifinals. Then, the top team from each of the four-team semifinals will earn a ticket to the NCAA Championship. 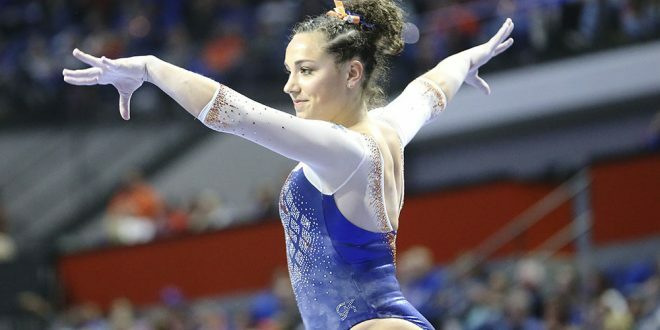 Florida will begin the competition on April 5th at 10 p.m. starting on the vault. The Gators began on vault at every home meet. 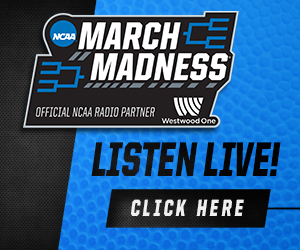 Oklahoma clinched the top overall seed followed by UCLA, LSU, and Florida. 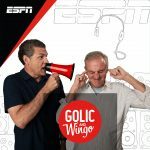 Oklahoma will compete in the Athens Regional, which is hosted by the eighth-seed Georgia Bulldogs. UCLA is in the regional hosted by No. 7 Michigan and LSU hosts its own regional in Baton Rouge. The rest of the SEC teams participating in the post-season are No. 9 Kentucky, No. 10 Alabama, and No. 20 Arkansas. 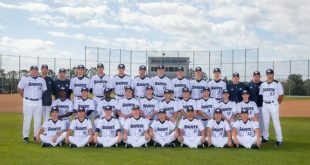 The NCAA Corvalis Regional begins on April 4th at 6 p.m. and the Regional Final takes place on April 6th at 10 p.m.